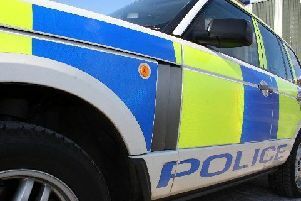 Police in Midlothian are appealing for information following a break-in at Bilston Industrial Estate. The incident took place at around 3.30am on Sunday (June 24) at Golf Clubs 4 Cash on Dryden Road. Three men, wearing dark clothing and balaclavas, forced entry to the premises and stole a three-figure sum of money from the till. Those with information can contact Police Scotland on 101, quoting incident number 0904 of 24th June, or report this anonymously to the independent charity Crimestoppers on 0800 555 111.